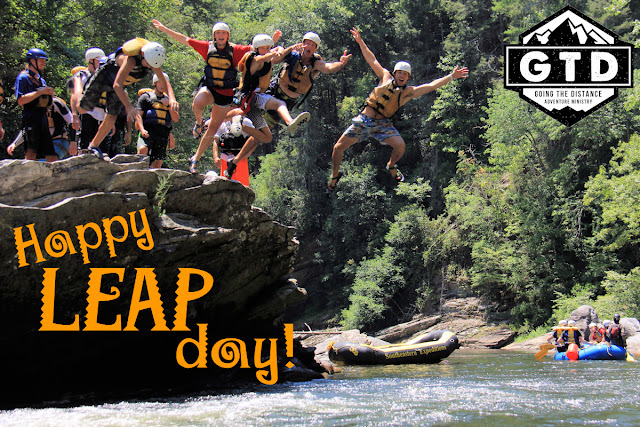 Happy LEAP Day from GTD! Let today be a reminder that nothing great comes from holding back. Sometimes, to become all that God made you to be, you've simply got to take a LEAP of faith! I can't even begin to describe what a great time we had on our Men's Retreat with Pastor Tony Byrd and the men of MorningStar Church of Tampa. The quality & level of character displayed by these men would have blessed anyone's life that had the opportunity to be around them like I did for 36 straight hours. Real men that are striving to be better husbands, better dads, and better followers of Christ. Real men that cared about their fellow brothers in Christ. Real men that were transparent and shared their successes and failures as well as their love for Jesus. It was a GREAT weekend full of fun, adventure, campfires, challenges, worship, and God's Word. We didn't get drunk. We didn't get wasted. We didn't bring in strippers. We didn't curse. We didn't tell profane jokes. We didn't put each other down. And because of that, WE DIDN'T MISS OUT on a God-awesome time that left no regrets. Men left sharpened and uplifted and ready to return back to a dark and profane world as a light and salt of what's possible when you surrender your life to Jesus. I loved every minute of it! I'm truly honored to know these men! RECORD BREAKING REGISTRATION FOR IGNITE!! 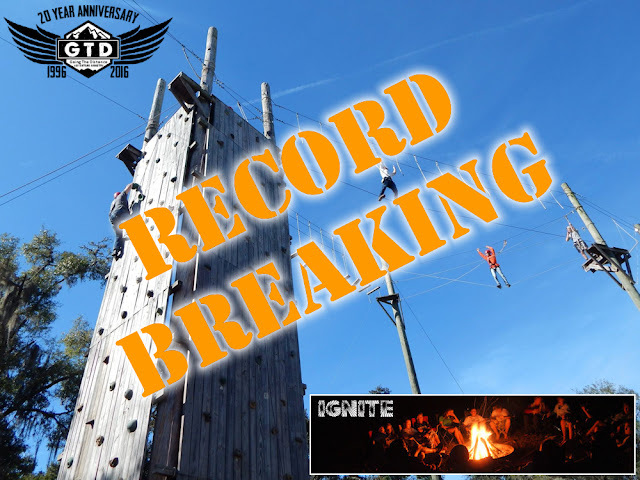 We are thrilled to announce that our IGNITE Camping Retreat scheduled for next weekend (March 4-6) has already set a new all-time GTD attendance registration record for any outdoor event we've ever hosted in 20 years of ministry!! 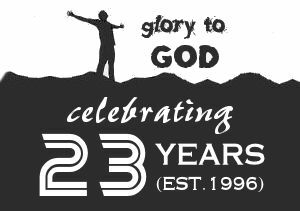 This is a great way to kick off our next 20 years of ministry! We've also made bunkhouse cabins available for this event as an optional add-on (extra $30 fee) for those who would prefer sleeping in a bunkhouse instead of a tent. We only have a few spots remaining before we close the door on this event. Click on this link to read more details about IGNITE and to register... before it's too late! 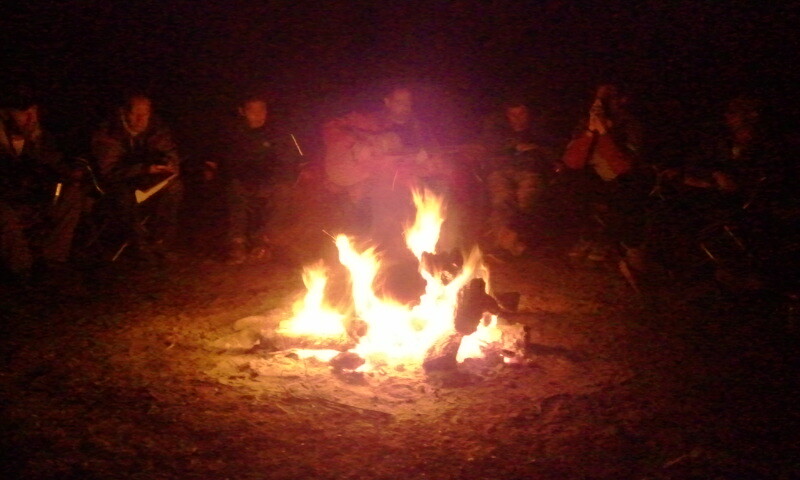 MSTAR Men's Weekend Retreat Starts Tomorrow!! 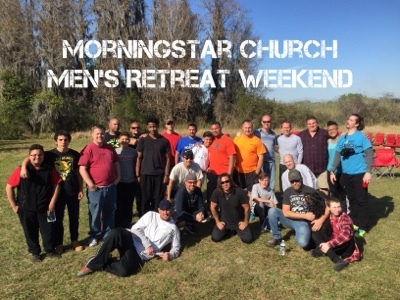 Honored and excited to be hosting our 3rd annual Men's Retreat with MorningStar Church of Tampa, FL this weekend!! All the festivities kick off tomorrow night!! Pray for great things to happen this weekend... God has a way of impacting lives when we unplug and break away from all the distractions, pressures, and societal pollutants. 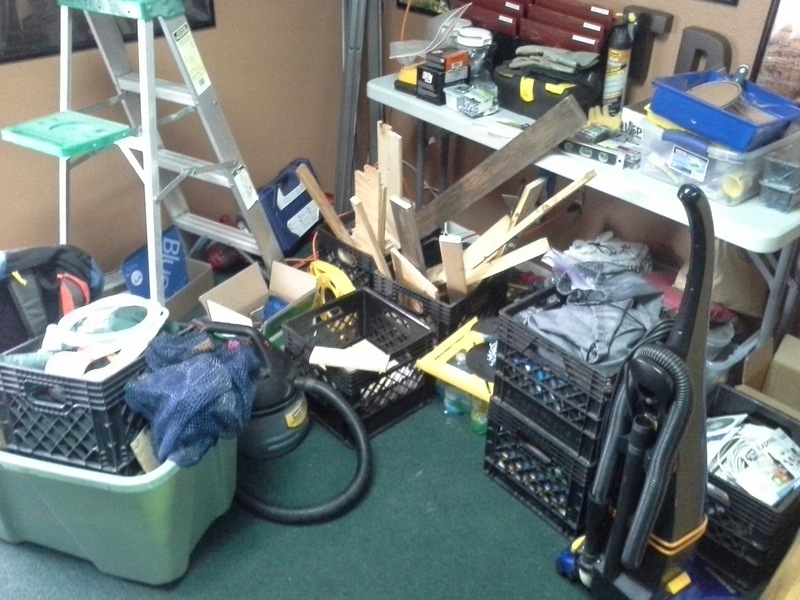 Sometimes you have to make a bigger mess in order to clean up smaller messes! We've been putting in a lot of hours over the past 2 weeks renovating the GTD office. Personally I've been going from 7am till 3am for much of the time (which means I'm a little behind on facebook, voicemails, emails, messages, etc). 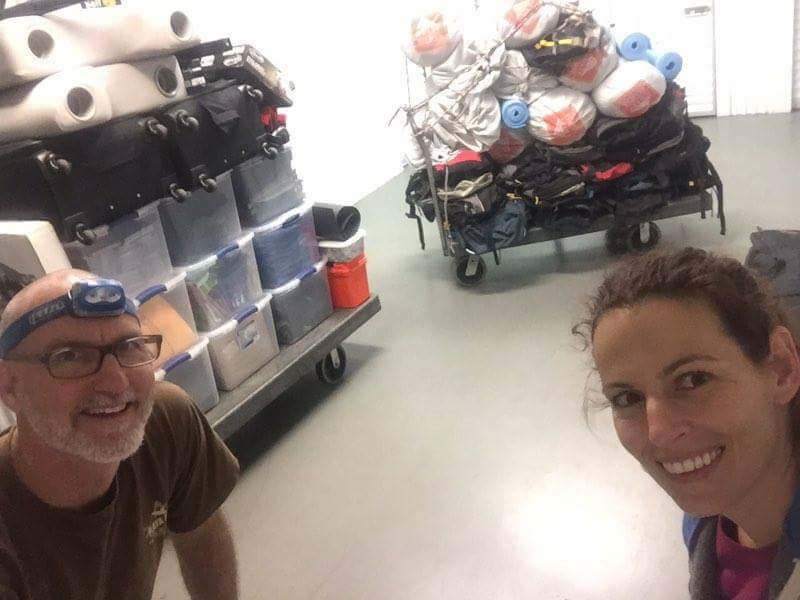 We have more gear, equipment, and admin supplies as well as a build up of outdated or no-longer necessary items than we have space for. 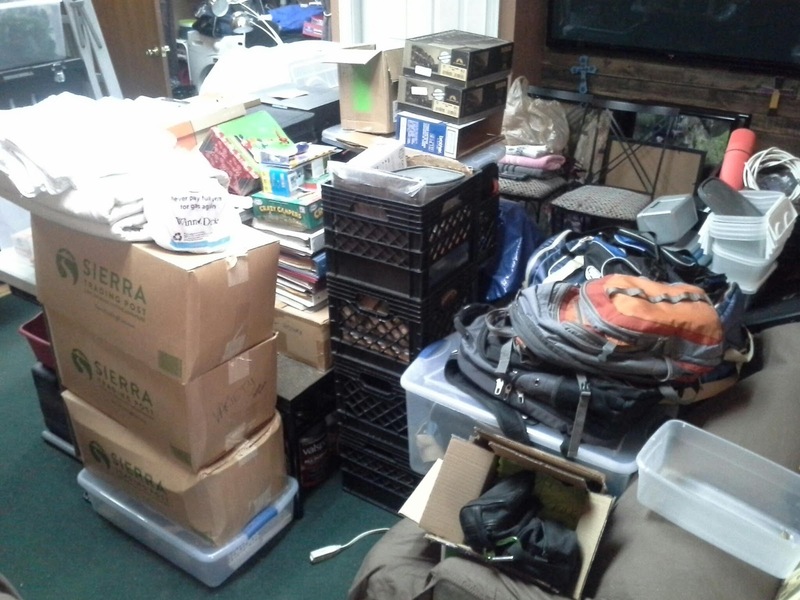 So we are tackling it all! Actually we started the process 1 year ago, but didn't finish before our busy travel season started. Now we are back to work on it... in a monomaniacal fashion! Trash - donate - storage - or reorganize ... then repeat cycle over-and-over again! 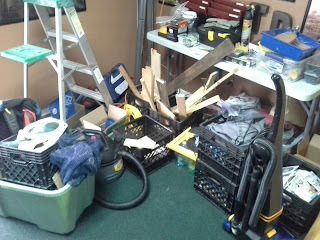 Here's a few pictures of our messes. I look forward to sharing some pictures of the finished projects when their completed. We are starting to see the fruits of our labor. Special thanks to Laurie Finger, Erin Powell, and Erin Hegedus for all their hard work!! 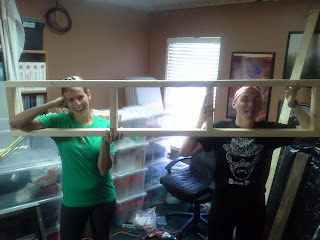 You should see these ladies doing construction... they have mad power tools skills (pictures coming soon). We can't wait to get back to work on rolling out more GTD events for 2016! We have so many God-awesome adventures in the works!! 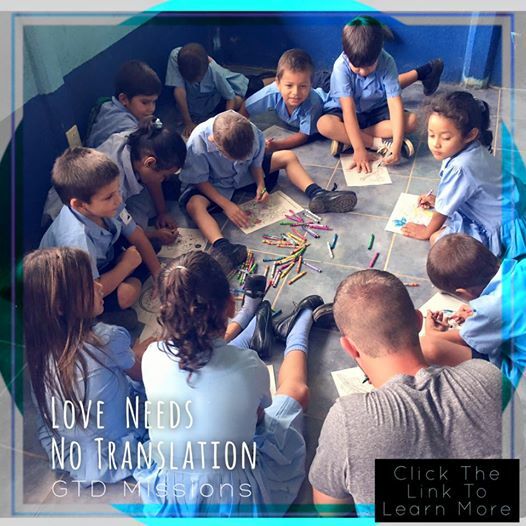 One of the most beautiful things about serving on a mission field where you don't speak the same language is realizing God's love needs no translation. It can be seen in a smile of the elderly, felt in laughter of a child, in the embrace of a Mother whose family you helped to feed, or heard in a familiar song of worship sang in two languages. It's definitely an experience unlike any other. 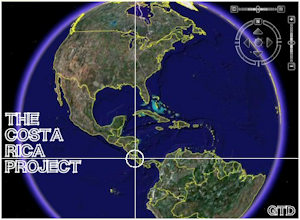 If you'd like to know more about GTD's Costa Rica mission program click on the link below. We are also booking public and private mission trips for the 2016 and 2017 calendar, contact us for information. A picture may be worth a thousand words, but an EXPERIENCE is worth so much more! Pictures can't quite capture the magnitude of the height, depth, and beauty quite like seeing something with your own two eyes. Pictures are great for capturing memories, but they can't capture the same knee-buckling, breath-taking, heart-in-your-stomach, awe-inspiring feeling that you experience when you are standing near the edge of one of the most beautiful destinations in the world! Words are the same way. 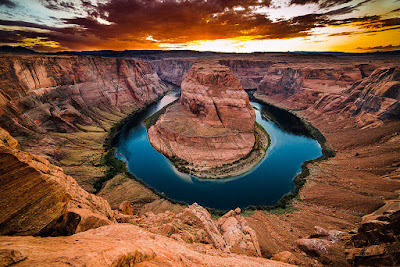 I can't accurately describe in words what it is like to encounter the ferocious beauty of something like Horseshoe Bend... that the very sight can somehow cause your adoration for God to rapidly escalate while at the same time trigger a life altering humility that properly reduces your pride and, at the same time, makes you feel treasured and special all in one long delicious glimpse. The Bible declares that when we see God's creation we are literally seeing aspects of God, "For since the creation of the world God’s invisible qualities—his eternal power and divine nature—have been clearly seen, being understood from what has been made, so that people are without excuse." (Romans 1:20). Creation is a powerful thing. Within it lies all the clues we need to discover God and be reminded of His power. That's why we have a ministry that introduces people to creation. We call it God's playground and we put together trips to places that will rock your world. And we don't just look at it. We hike it. We paddle it. We climb it. We raft it. We rappel it. We play in it. We picnic in it. We kick back and relax in it. It's creation, and we want to take you there and let God refresh your soul. 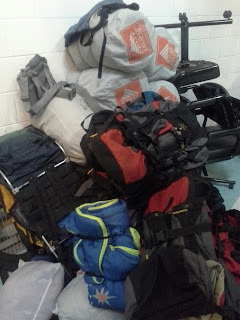 This year we are heading to Costa Rica, Utah, Tennessee, Florida (of course! ), the Grand Canyon, Georgia, the Appalachian Trail, the Everglades, and many other places. Join us on a God-awesome family-friendly adventure of a lifetime with some of the best and most fun people people in the world! You won't regret it! Click this link to check out our Grand Canyon Trip and more. We are adding events every week! Coming up for air! I've been putting in 12, 14, and 16 hour days entering receipts into our financial software totalling over $125, 000 in expenses during the last 7 months of ministry in 2015. It is an arduous task... very monotonous... and strangely enough I actually enjoy doing it. 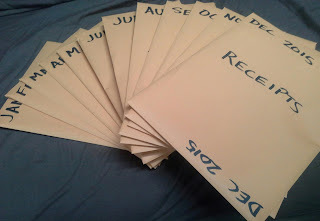 Being away on events for nearly 5 months last year results in a lot of piles of "to-do's" when I get back. 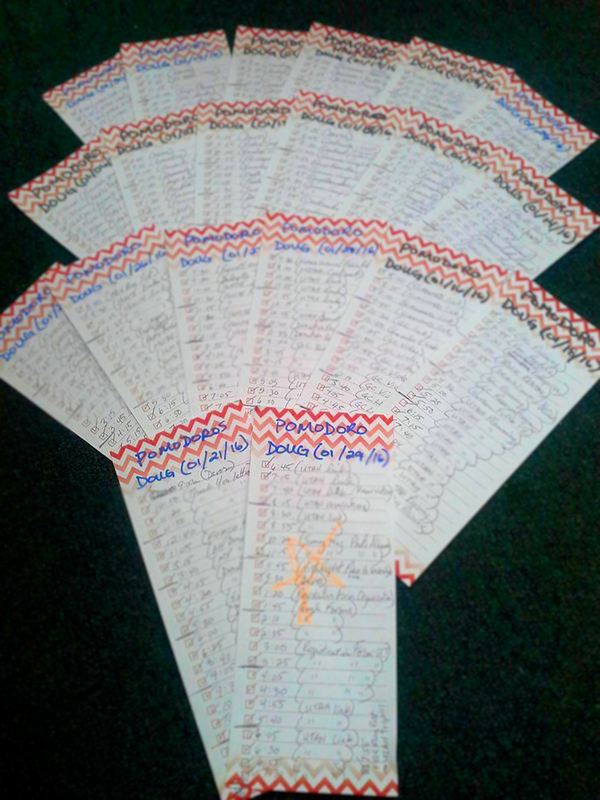 I had the rough draft numbers entered in during my months away, but had to go back and enter everything in detail. I've been obsessed with completing this pile accurately and immediately, and I'm glad to say that I'm almost done. One of our biggest needs in 2016 is a volunteer office manager. That's near the top of our prayer list. We've got a lot planned for 2016, and we are still wrapping things up from 2015. My next pile is nearly 3000 emails... thankfully most of those don't need reply backs. An office manager would make a huge impact in this ministry as it would free me up to focus a lot more time on our main mission in GTD - impacting lives with the Gospel of Jesus Christ through outdoor adventures. I'm looking forward to this prayer being answered!! Back to work! It's one thing to watch a documentary on a beautiful place like this or to hear a story and see pictures about it, BUT........ it's COMPLETELY different when you can experience it for yourself! GTD (Going The Distance Adventure Ministry) is going to UTAH this fall and we want to invite you to come with us! Isn't it time for you to tell your own stories? Have you ever wanted to go on a mission trip? GTD is going to Costa Rica this summer to serve on a short term mission trip and is looking for individuals, families, friends and even church groups to come with us! To read more about this amazing opportunity and mission trip, click on the link below...also don't forget to share this post with others who might be interested. We are also booking public and private mission trips for the 2016 and 2017 calendar, contact us for information. 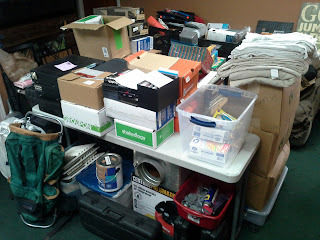 GTD EVENT ROLL-OUT #5: COSTA RICA SUMMER MISSION TRIP!!! 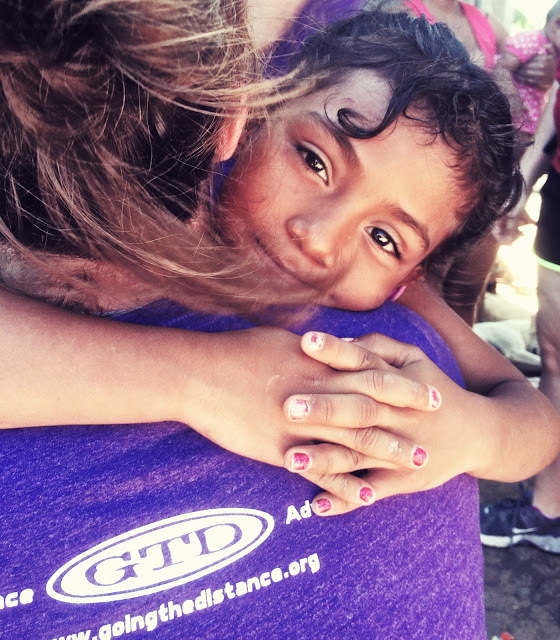 Join GTD this summer for one of the most amazing experiences of your life - a mission trip to the local community of La Fortuna De Bagaces, Costa Rica. Since 2005 GTD has been taking groups down to this beautiful area full of wonderful people and watching God make huge impacts in so many lives (especially our participants, interns, staff, and volunteers). This 8 day trip will change your life as you allow God to work in you and through you. This is such an impacting event that I can only say that I would wish this trip upon everyone! Thank you Tessa and Family! GTD is so grateful for it's volunteers and today we want to say thank you to Tessa and her amazing family David, Lucy and Peter! 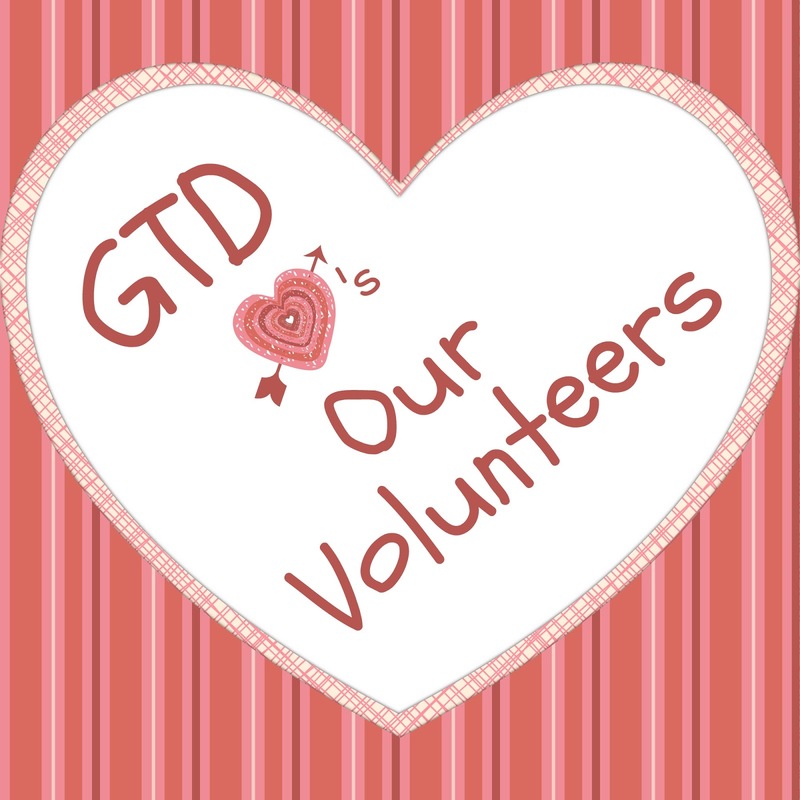 Tessa has been a volunteer with GTD for as long as I can remember and beyond! 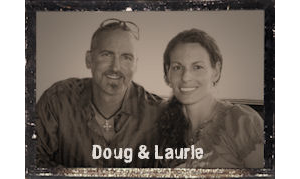 She has volunteered on countless trips here in the United States and in Costa Rica, has helped with our annual banquet, been an interpreter for our deaf and our hard of hearing participants, AND she was also one of GTD's Costa Rica Missions Directors long before I (Laurie) ever was. Thank you Tessa for your love and commitment over the years and for sharing your love of the ministry with your family and everyone you come in contact with! We love you, we thank God for you and your amazing family and their heart to serve with you. 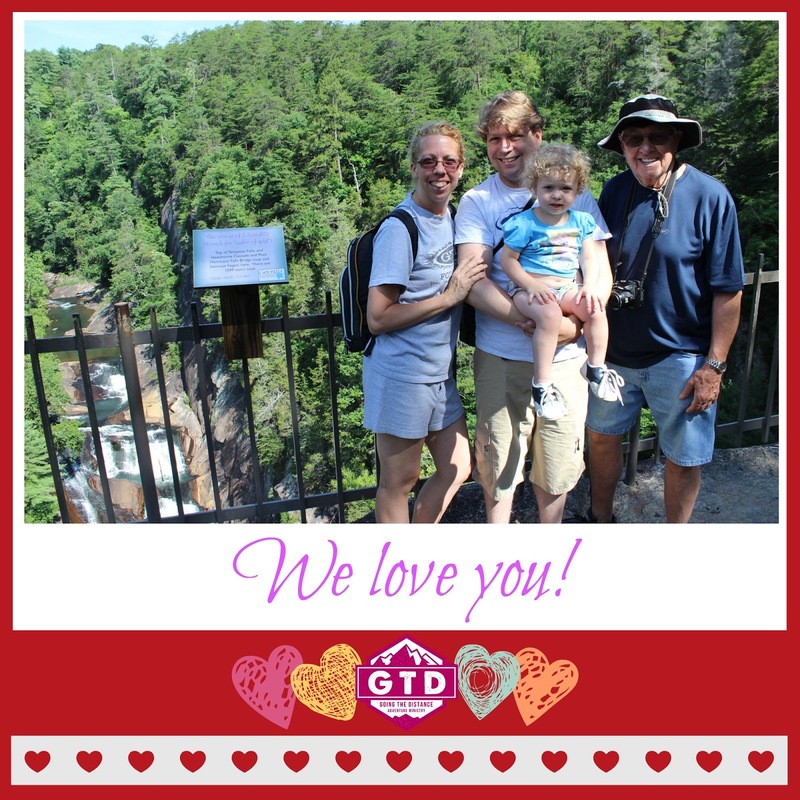 Thank you David, Lucy and Peter for your help and for being incredible supporters of Going The Distance (GTD). It was a special event to have your entire little family serve with us over the summer. We love you all! THE JANUARY WORK RESULTS WERE FANTASTIC!